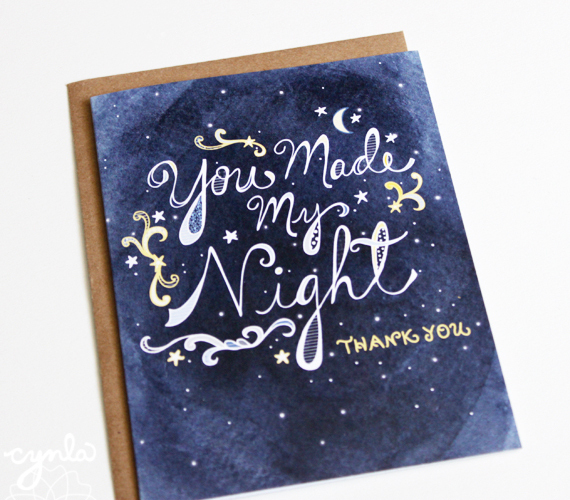 I recently was contacted by a bride who wanted to use my You Made My Night Thank You cards as her wedding thank you’s. 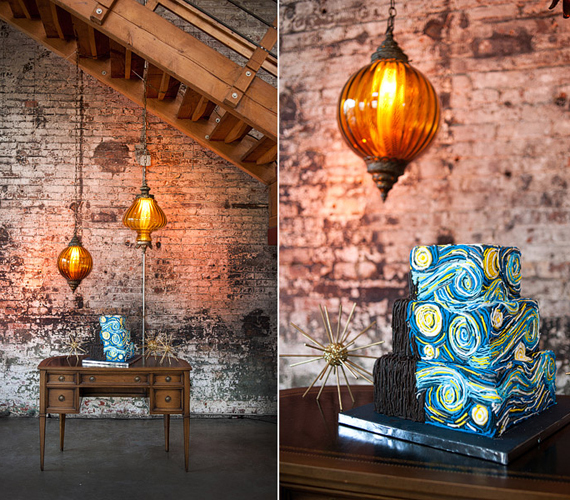 She had a Dr. Who and Vincent Van Gogh Starry Night -themed wedding and said they would be perfect! 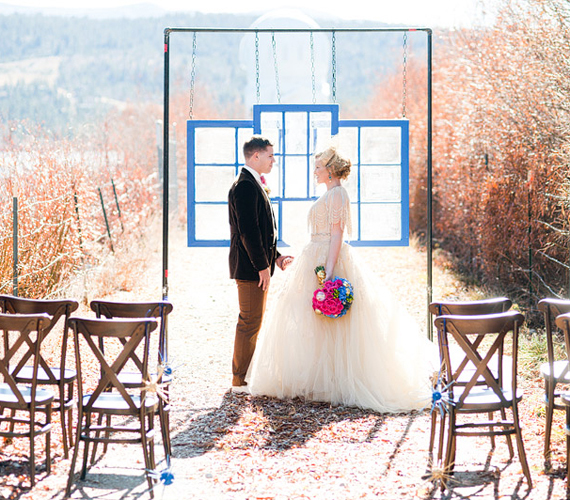 I have never seen a Dr. Who-themed party or watched an episode yet, but it looks like it’s been done by couples and it seems very magical. I particularly like the one below. 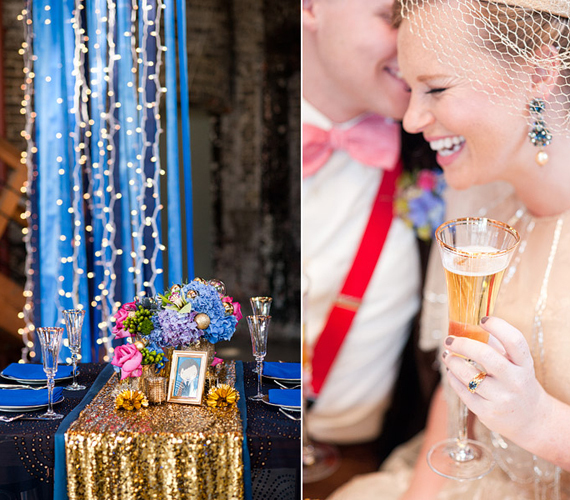 I would love to have a starry wedding – next wedding, right? That last one is gorgeous! See more photos at the link below.